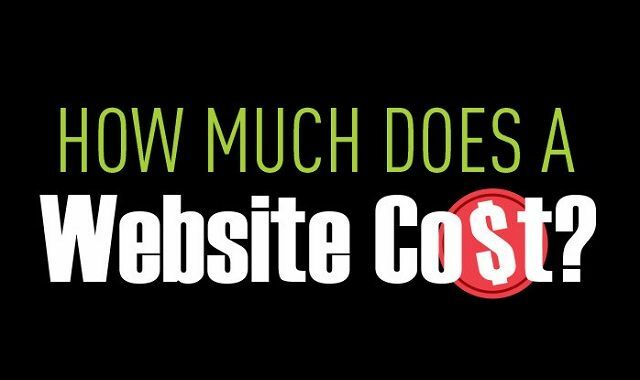 How Much Does a Website Really Cost? #infographic ~ Visualistan '+g+"
We all know a website is critical to business success today, but one thing that's hard to determine is how much it will cost you to have one built. Find out how to set your budget for a web design project, and what to consider.